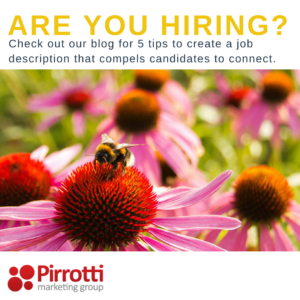 Just like a beautiful butterfly to a flower, attract the best candidates to your business. Some people “get it” when it comes to the role brand plays in a business. But it’s rare. We start with “people” because “people” play such an important role in the articulation of the brand. In most companies, it seems, the person who is looking to expand the team doesn’t embody the brand or doesn’t know how to articulate the essence of the brand in the job description or outreach. The result is, few or the wrong candidates apply because the wrong message has been conveyed. Now, if your writing your job descriptions in this way and attracting the right candidates then cool! You can stop reading. Alternatively, if your approach is not working for you, there is another way. Think about it this way, a job posting is a story. The story of your company and all you stand for. And, the story of the team members that you want to join in on your adventure for your mutual success. Your story is then packaged and told in an “direct response ad” type form. Because that’s what a job post is – it’s an ad. You are putting a message out there and you want the right people to respond. 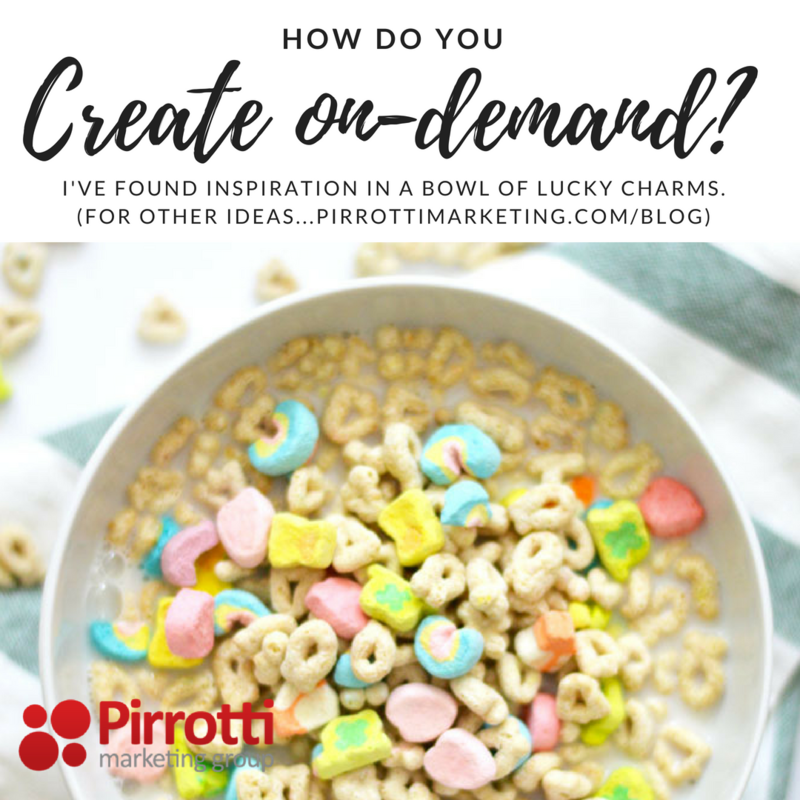 You need to make this ad so compelling and engaging and your message is so clear that your ideal prospective team member is jumping out of his/her seat to connect with you. Your job posting must convey your brand (your Unique Bundle of Promises) in a way that resonates with your desired future team member! Stand out. Be conversational. Be engaging. Break away from the status quo. You may only be hiring for one person but you want all the top candidates at your doorstep to choose from. Here are 5 tips to write a killer job description. (1) Build the job description to address the ideal candidate that you want to connect with you. Be very clear as to who you are and the team member you want, (2) Use a tone that engages – prompting your ideal candidate to lean forward as he/she reads. (3) Create the overview so that your prospective employee will crave working with you (like a butterfly to a flower). (4) If you are hiring for a “thought leader” type position then don’t get too granular with regards to the tasks that are required to do the job. The right candidate will know what (s)he needs to do to get the job done. (5) The close should include a final word about what it’s like to work for your firm and a call to action that suggests connecting if this sounds like a place the candidate will thrive. If you like this post – let others know by “liking”, “sharing” etc… We would appreciate your help in spreading the word! If you need help with your brand or with writing a job description then contact us!